We have Photographers located all over the contenintal US. See if we are servicing your area today! Lil’ Angels Photography always provides high quality pictures with wonderful customer service. Their staff takes the time to explain each package and what the best value is. The photographers always make my children feel at ease and happy to have their picture taken. These owners treat their customers like family and that is what brings us back every time. Shannon Bloodworth Elk Grove, CA. “Absolutely fabulous, without a doubt” experience with “Lil Angels”!! We’ve been using their services for over 10 years and are amazed each time we get the photos back. There has never been a “bad” picture! Tom is absolutely the best photographer! He always takes the time and effort to capture that “perfect” pose! We never hesitate to have them come back year after year! I am the Director of the Phoenix Preschools located in midtown Sacramento, Ca. I met Tom and Julie Castle when my daughter was about 9 months old and she is 10 years old now. Lil’ Angles (Tom) was her first professional photographer. Tom and Julie along with their crew are amazing! I’ve never seen another photography company get 95% of their clients to smile as brightly as they do when taking pictures. Not only are Tom and Julie professional but are friendly and always a pleasure in doing business with. Their pictures turn out beautiful every time and not once have I received a complaint about pricing or the children’s pictures from parents who attend my school. They are outstanding and I plan on using Lil’ Angles for years to come. Lil Angles photographers’ have been amazing. 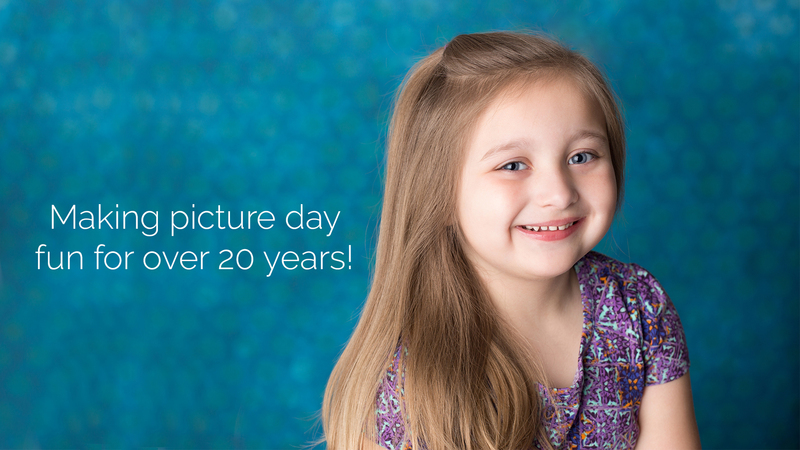 We use them twice a year to photograph our little preschoolers. The staff is always polite, well trained, and wonderful with the children. Parents love to see the adorable smiles that come from the talented staff at lil angles. 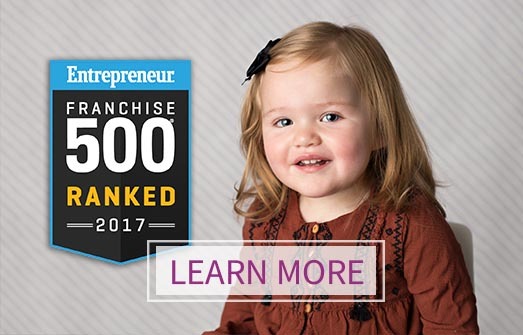 I highly recommend this company as one you can depend on to do a high quality job and preserve the precious memories of our children at this sweet age. I am so happy to have found Lil Angles to photograph all our preschoolers. Making picture Day Fun for over 20 years! !